My opinion: Resentment and envy of people who are wealthier than you is not a sound basis for public policy. On July 2, 1992 the one millionth Corvette was produced. 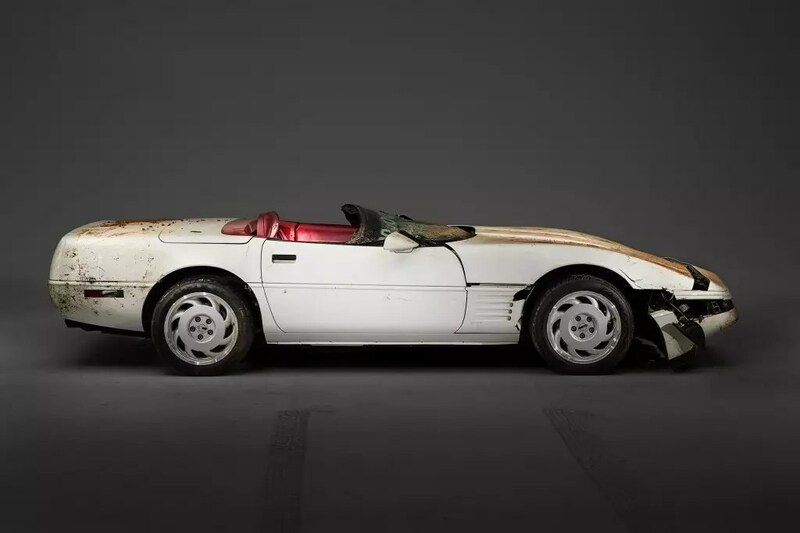 Like all Corvettes since August, 1981, the car—a white convertible with a red interior and black convertible top—was produced in Bowling Green, Kentucky. On February 12, 2014, this same car was severely damaged when a sinkhole swallowed eight cars at the National Corvette Museum, also in Bowling Green, Kentucky. All of the workers who built the car had signed the Corvette. Apparently, only one signature couldn’t be left on the car after restoration so the worker, who was still living in the area, was asked to sign the car again to complete the restoration. I believe that the “Golden Age” of automobiles is now. People wax nostalgic about their ’55 Chevy or their ’50 Ford, but could you trust those cars to drive cross country without breaking down? Did those cars have power disc brakes with ABS and airbags? In my previous blog I wrote a post about the cars that got away listing my first car, a 1967 GTO, and my second Corvette. When the comparison is made between the two cars in black and white, there is no comparison. I may post about that again in the near future so, for now, I’ll leave out the details.